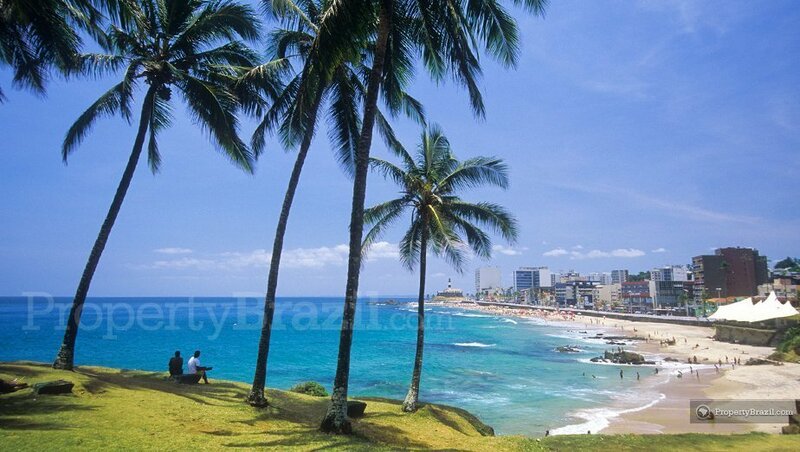 Salvador is the joyful and incredibly colorful state capital of Bahia. 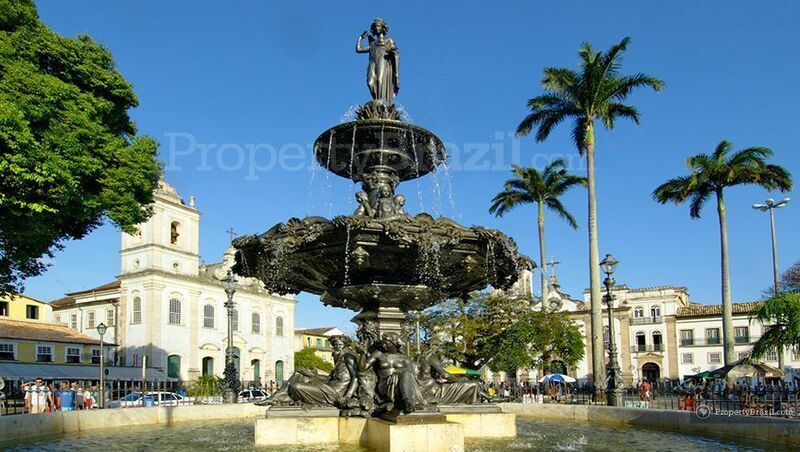 The city enjoys from a very important architectural heritage as it became Brazil’s first capital in 1549 and remained so until 1763. 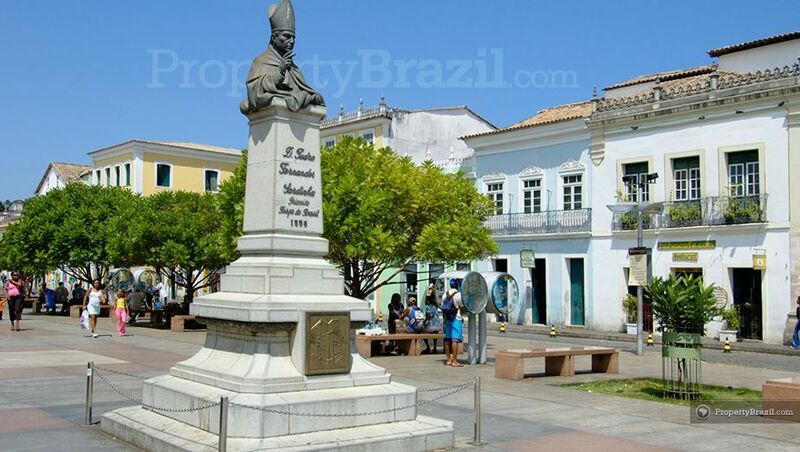 The historical center in Salvador de Bahia boasts no less than 800 well preserved colonial buildings with a rich architectural and historical heritage. With 80% of its population having African descendants, it is the world’s most African city that is not located in Africa. 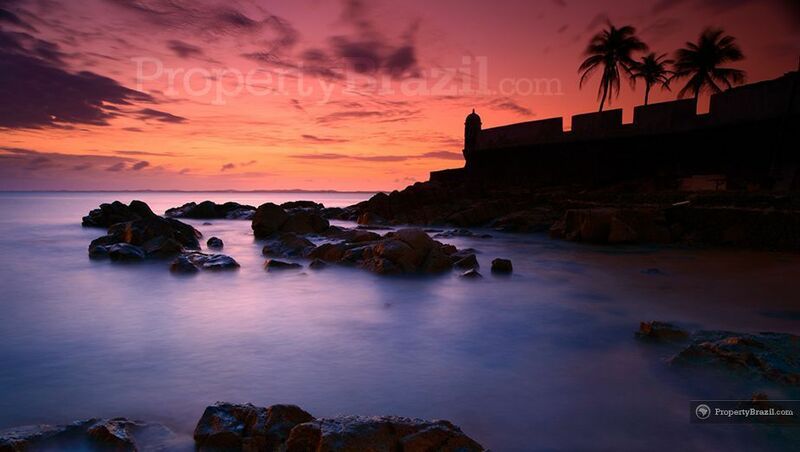 Sometimes called “the land of happiness”, the city dazzles visitors with its vibrant Afro-Brazilian culture with percussion shows, history, arts, cuisine and religious rituals. 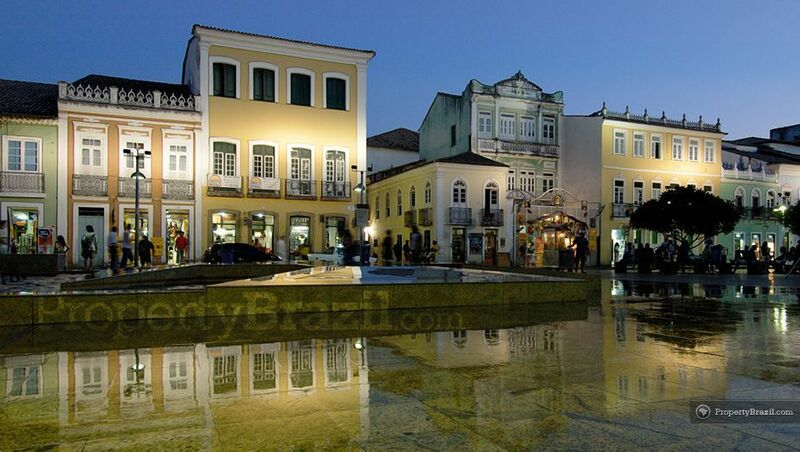 The town’s charming and colorful historical center, Pelourinho, offers the highest concentration of historical buildings and is today a UNESCO World Heritage Site. 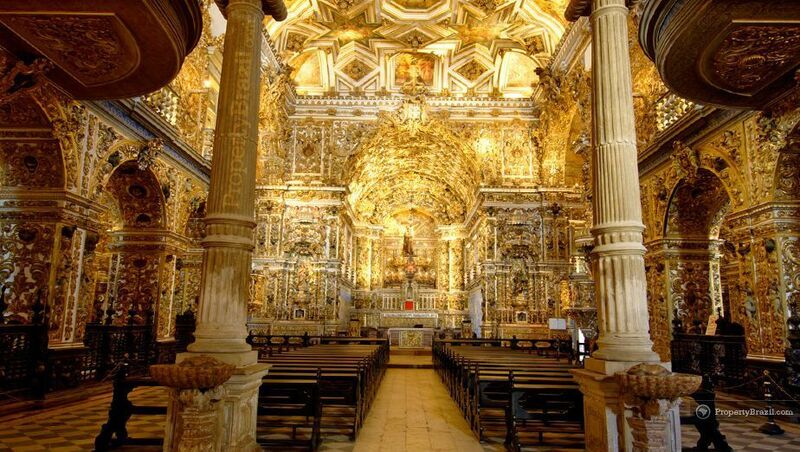 With its narrow cobblestoned streets and incredibly rich history, Pelourinho is today one of the most popular tourist attractions in Brazil. 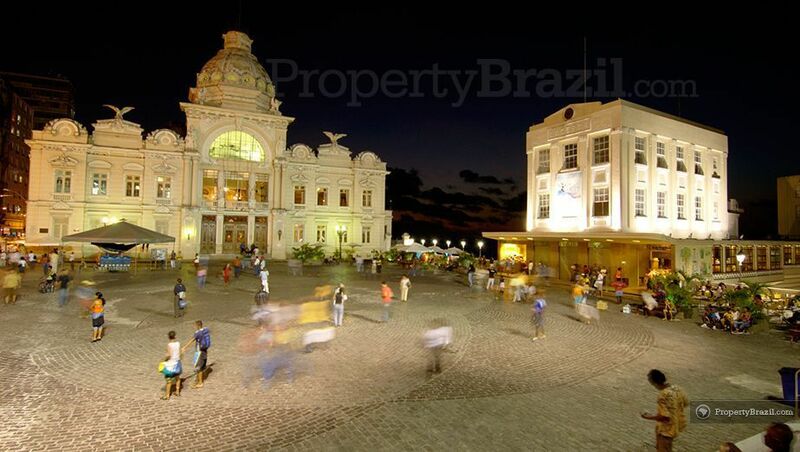 The beautiful center of Salvador de Bahía is divided into “Cidade Alta” and “Cidade Baixa” with the first being located no less than 85 meters above the latter. 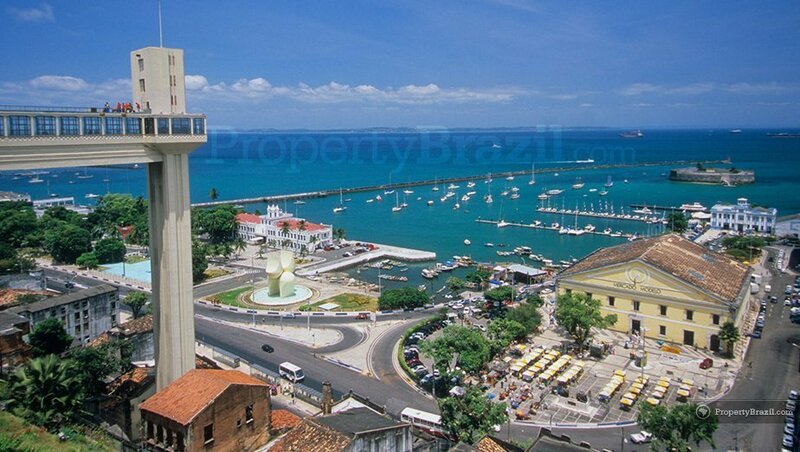 The iconic “Elevador Lacerda” connects the two and travelers should also make sure to visit the famous “Mercado Modelo” at the base of the elevator. 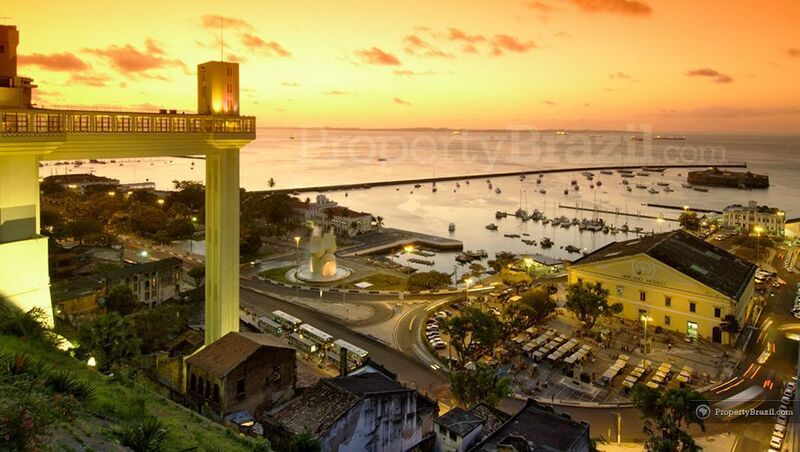 With its strong Afro-Brazilian heritage, Salvador de Bahia boasts a unique energy and there is an incredible variety of music and dancing present in the streets. The city definitely deserves its nickname “land of happiness” and its yearly carnival is the world’s largest street carnival with over 2 million people taking part in this amazing celebration. The local nightlife is excellent and offers incredible musical experiences all year around appealing to a wide range of crowds. 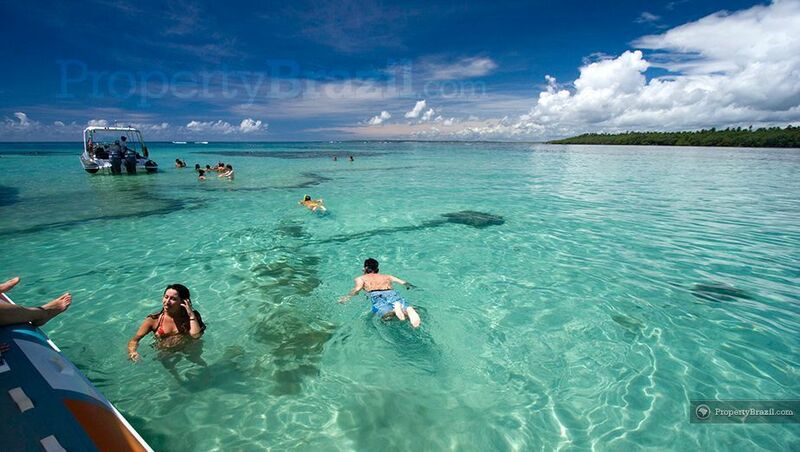 Travelers who want a break from all historical attractions can also enjoy from good urban beaches in Salvador. 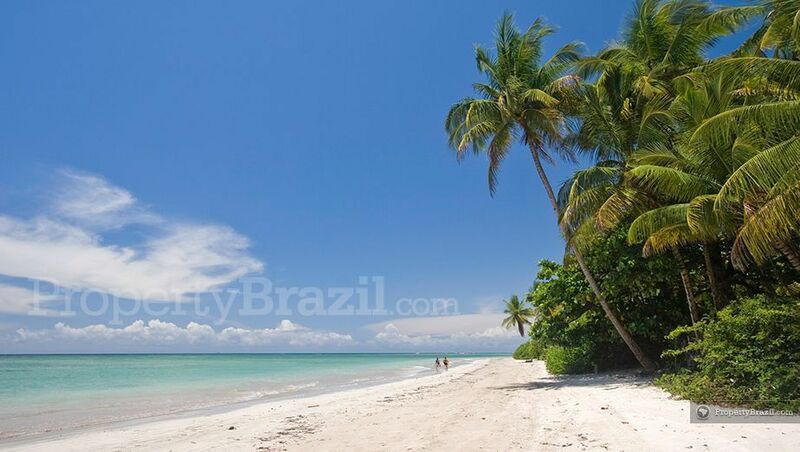 Barra is the most famous one and other popular beaches include Piatã, Itapuã, Stella Maris, Flamengo and Aleluia. 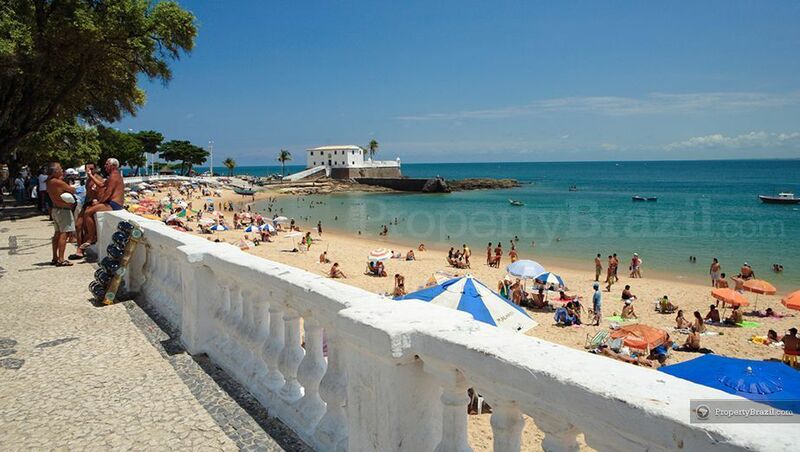 Another highlight around the city is the beautiful Baía de Todos os Santos which is the largest bay in the country. The magnificent bay with 56 impressive islands offers excellent sailing conditions and a great infrastructure for boating enthusiasts. 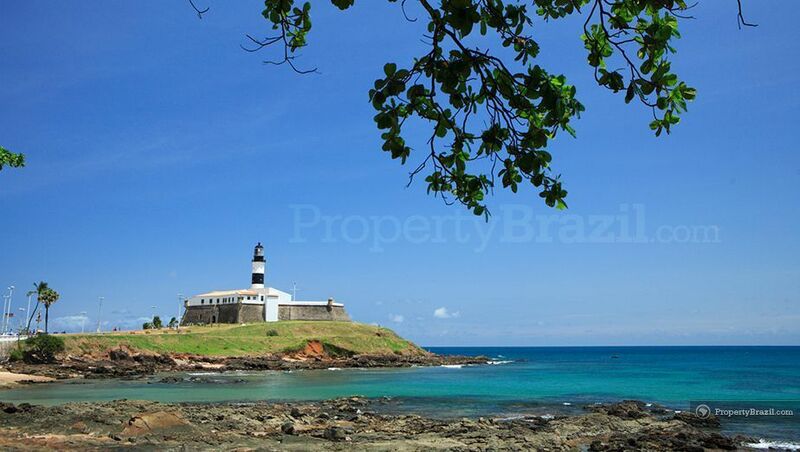 The truly gorgeous 1103 km coastline of Bahia is the longest in Brazil and Salvador often acts as a gateway to all the tropical wonders found in the state. 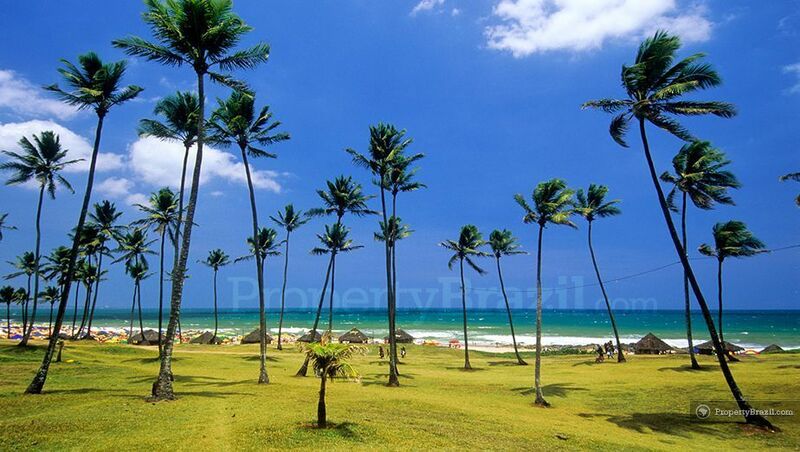 Some of the most popular beach destinations in the state can be found along the famous “Estrada do Coco” and “Linha Verde” stretching north of the city. 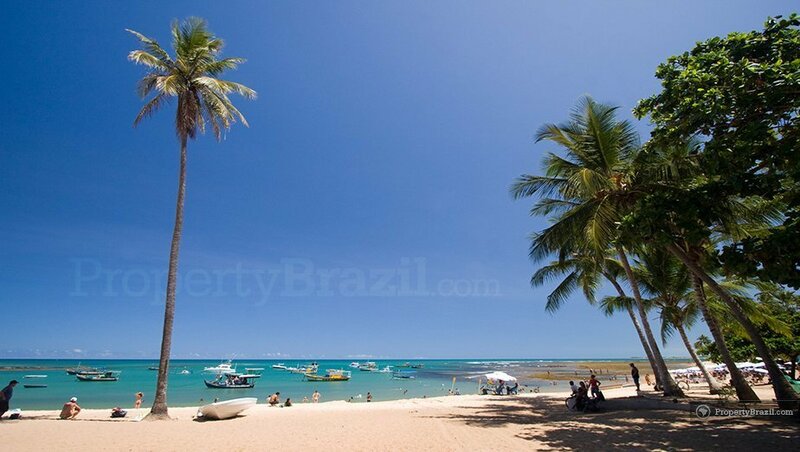 Costa do Sauípe and Praia do Forte are internationally famous beach resort areas and the coastline also offers a multitude of gorgeous beaches including Arembepe, Barra do Jacuípe, Guarajuba, Itacimirim and Imbassaí. 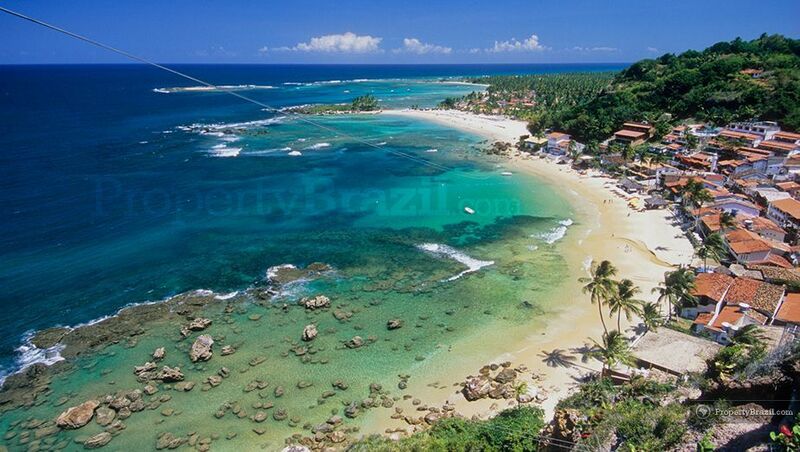 Tourists traveling in Salvador also often visit the paradisiacal islands of Morro de São Paulo & Boipeba. The islands can be reached by boat in only 2 hours and are major tourism magnets due to their incredible natural beauty. 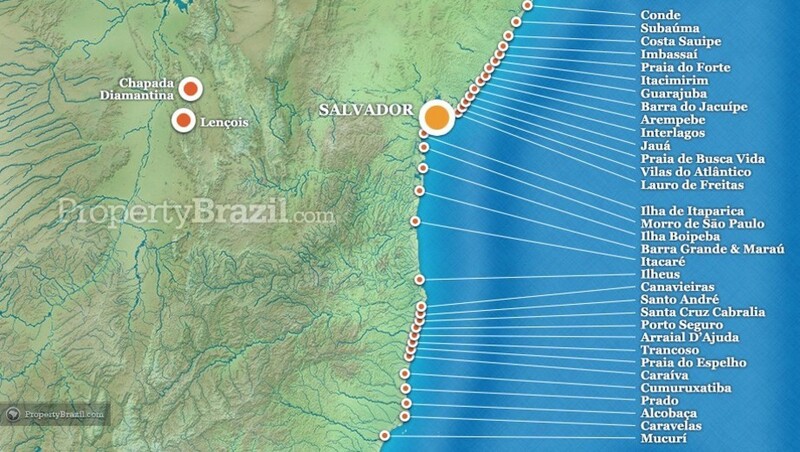 Please visit the flight guide for information about flying to Salvador. 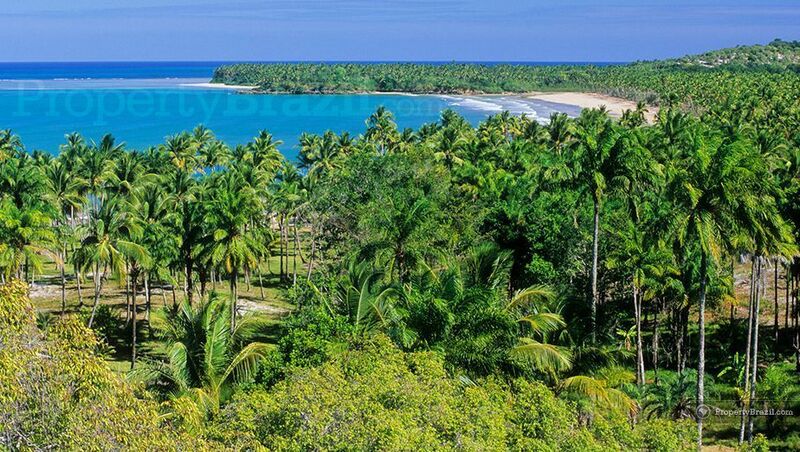 Our community forum makes it easy to discuss and learn more about this amazing destination in Bahia.